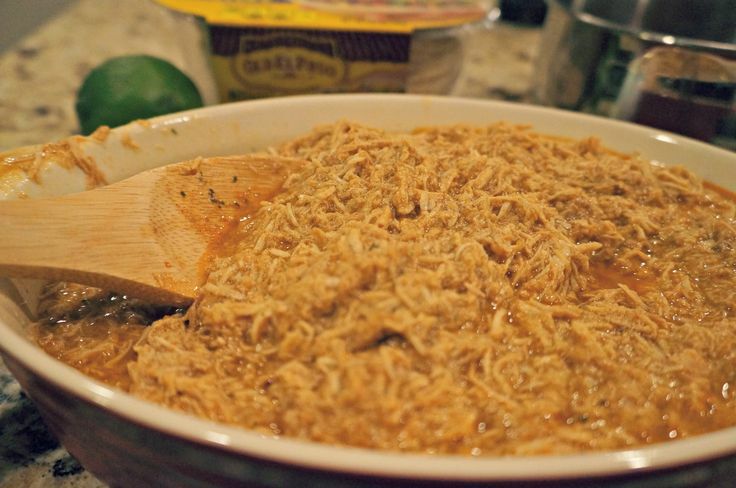 Gotta love a good slow cooker recipe! 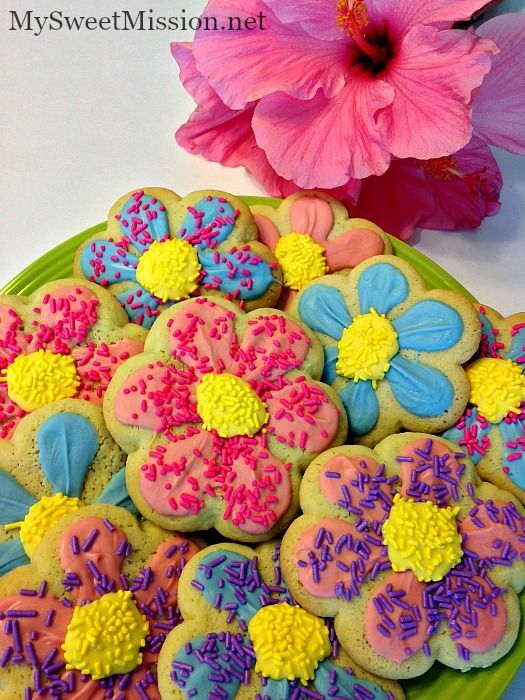 Thank you CJ for featuring my Springtime Decorated Flower Cookies, I really appreciate it! Hope you have a Happy Mother's Day my friend! Thanks Heather! I like how your flowers are pretty and tasty. :) Happy Mother's Day! Thanks for stopping by, Joy! You know there's always yummy eats here. :) Happy Mother's Day! Thank you for the party, CJ! 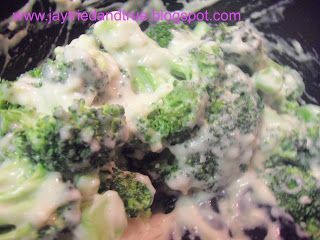 Thank you for featuring my Broccoli with Two Cheese Sauce. It's as good as it sounds! Happy Mother's Day...I am sure Bobert will enjoy making you smile all day! 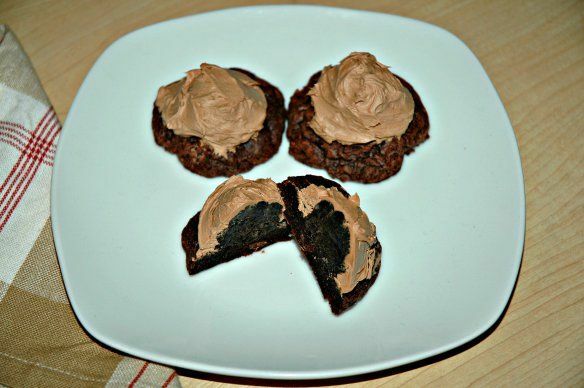 Thanks so much for featuring my brookies and hosting the party every week. I don't have anything to share this week. Have a wonderful Mother's Day. 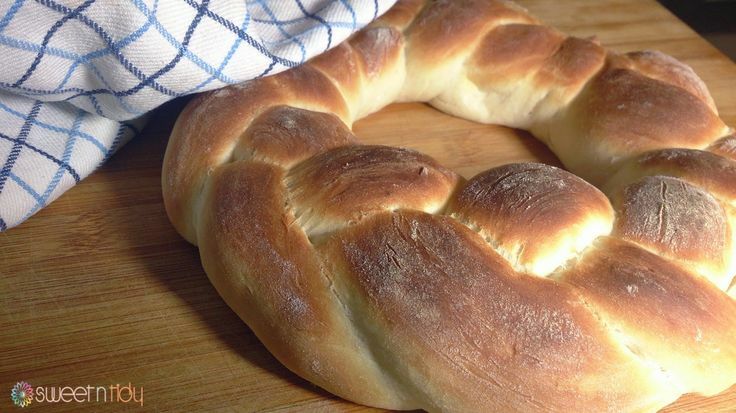 Hope you still enjoyed some of the shared recipes. :) Definitely need to give brookies a try!